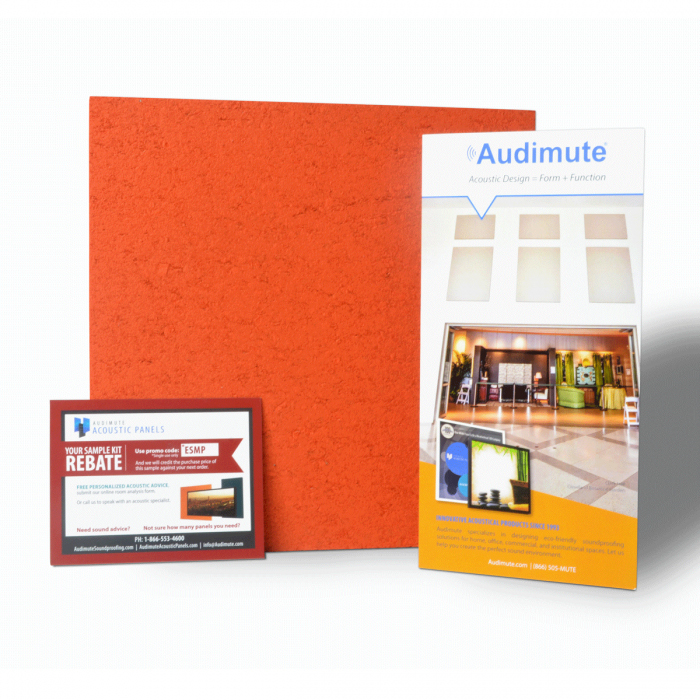 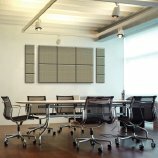 Audimute has partnered with Guilford of Maine to bring you some of the finest acoustic textiles on the market. 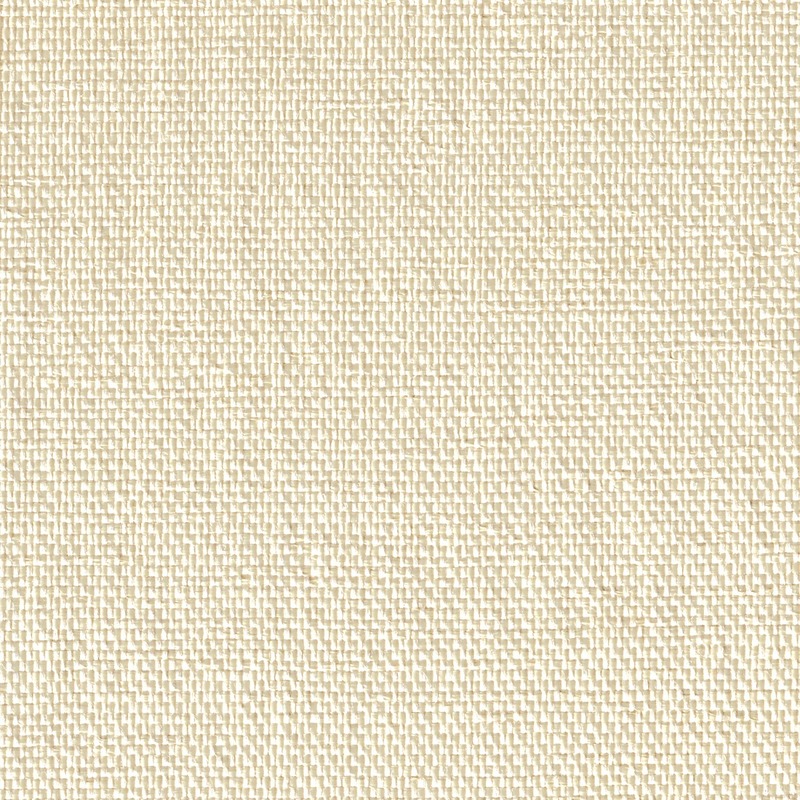 Guilford of Maine has a rich history of weaving textiles that dates back to 1865, and they continue to reinvent themselves as their customers' needs evolve. 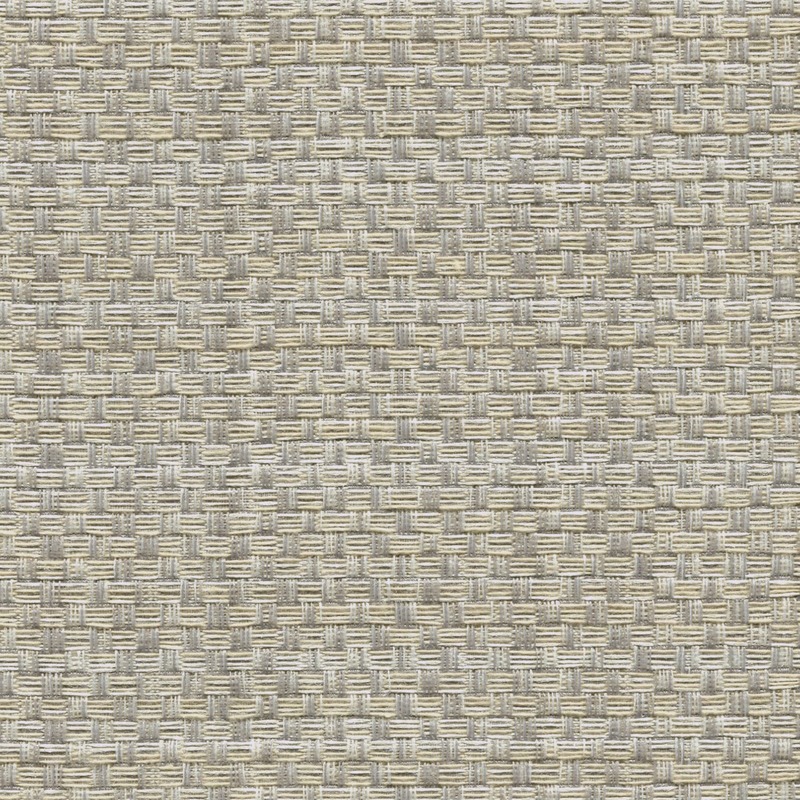 We have hand selected fabric options from Guilford of Maine's product line to bring you colors and patterns that meet the needs of all spaces, from contemporary commercial spaces to comfortable residential space. 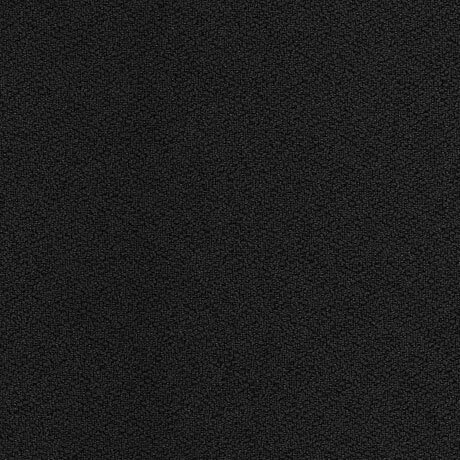 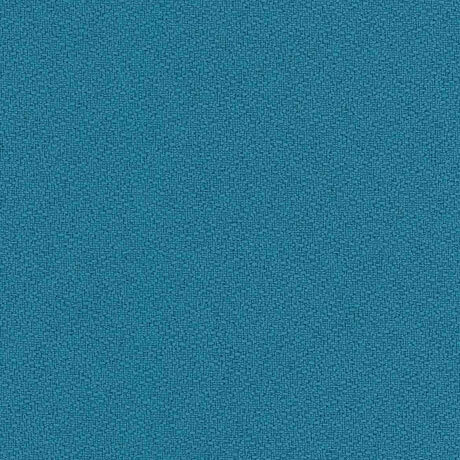 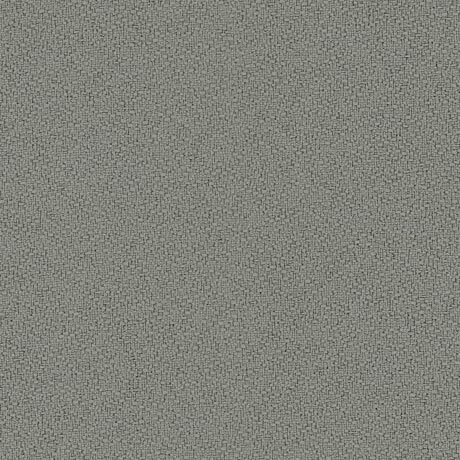 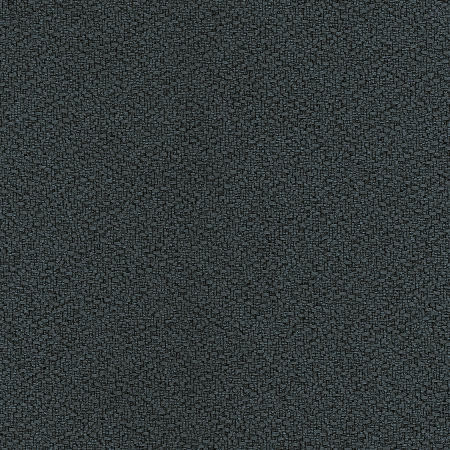 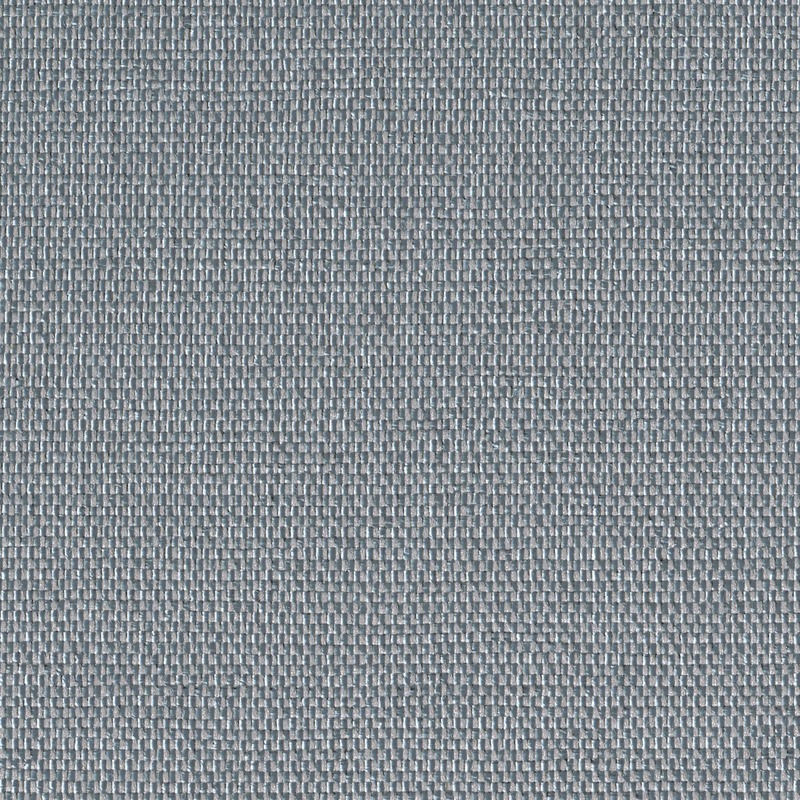 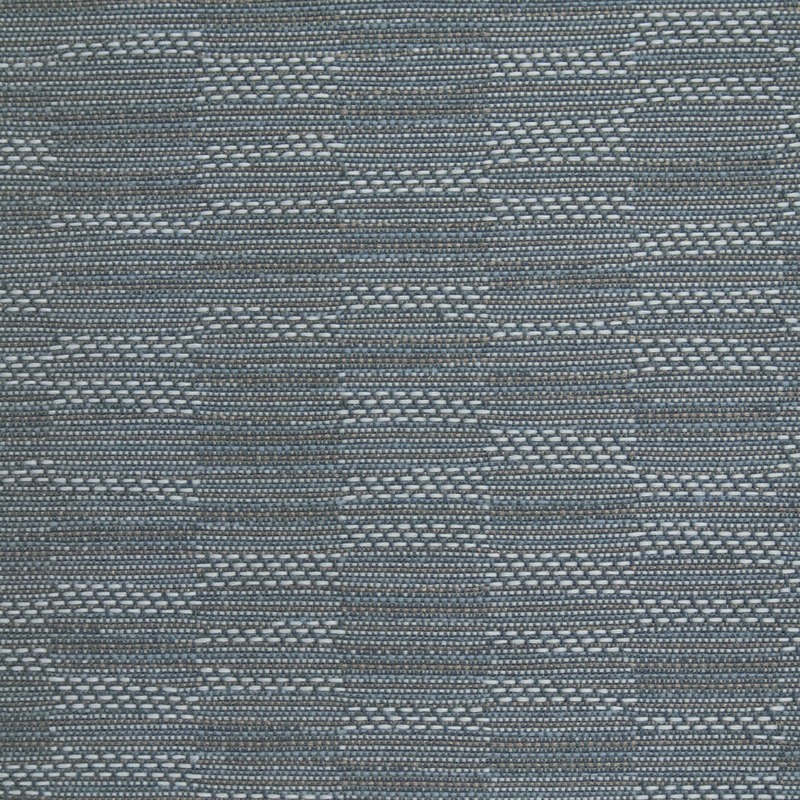 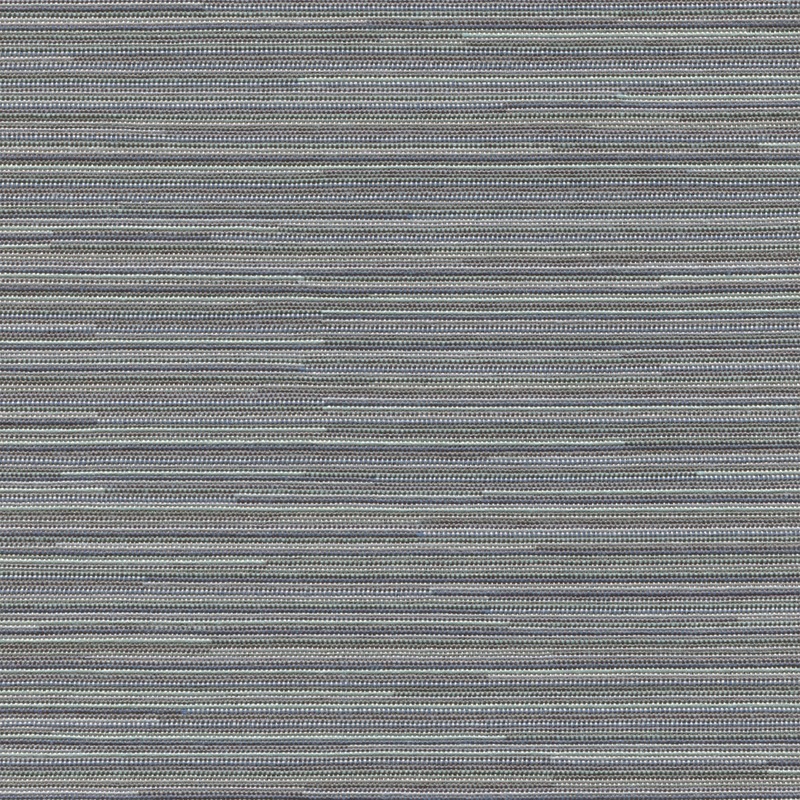 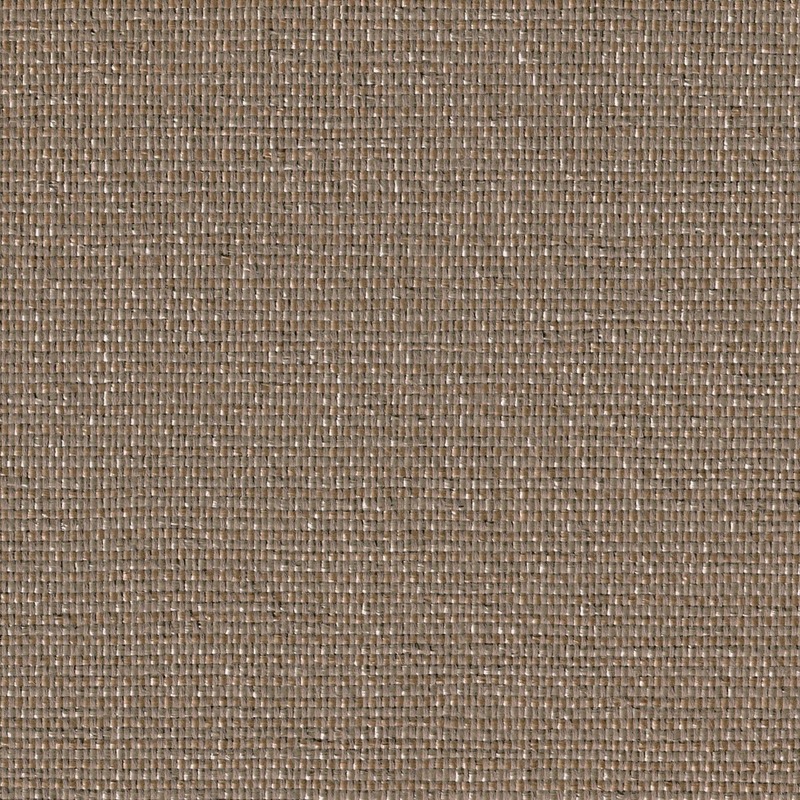 If you don’t see what you're looking for here, please feel free to click the view more image to see what other fabrics we offer. 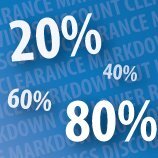 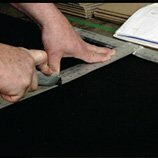 Lead times and pricing may change for certain fabrics. 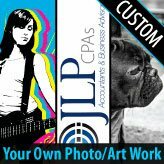 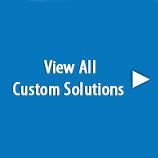 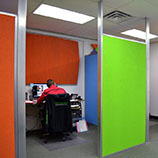 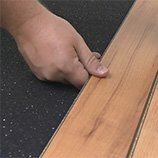 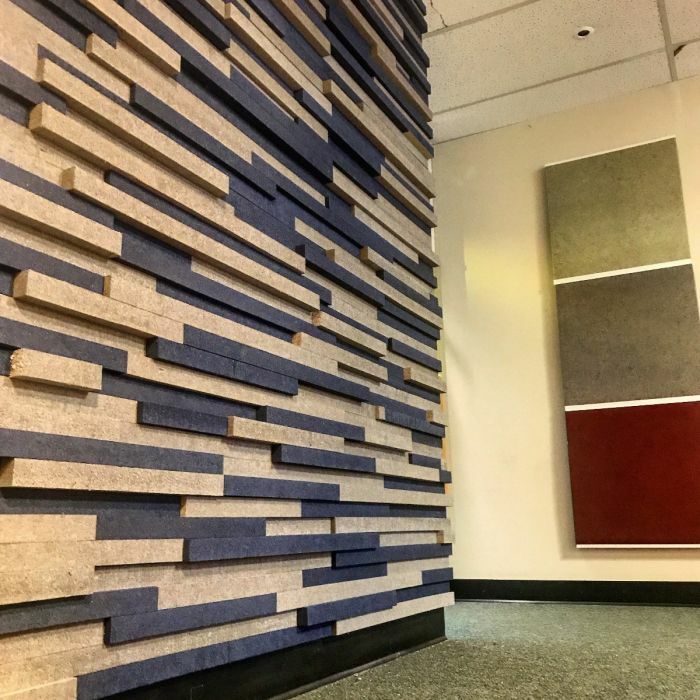 If you have any question please contact our Acoustic Specialists at (866)505-6883. 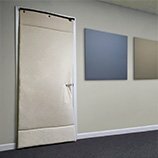 Does not impede, or reflect sound. 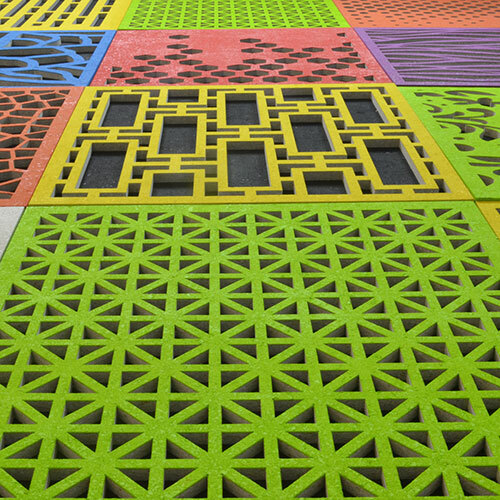 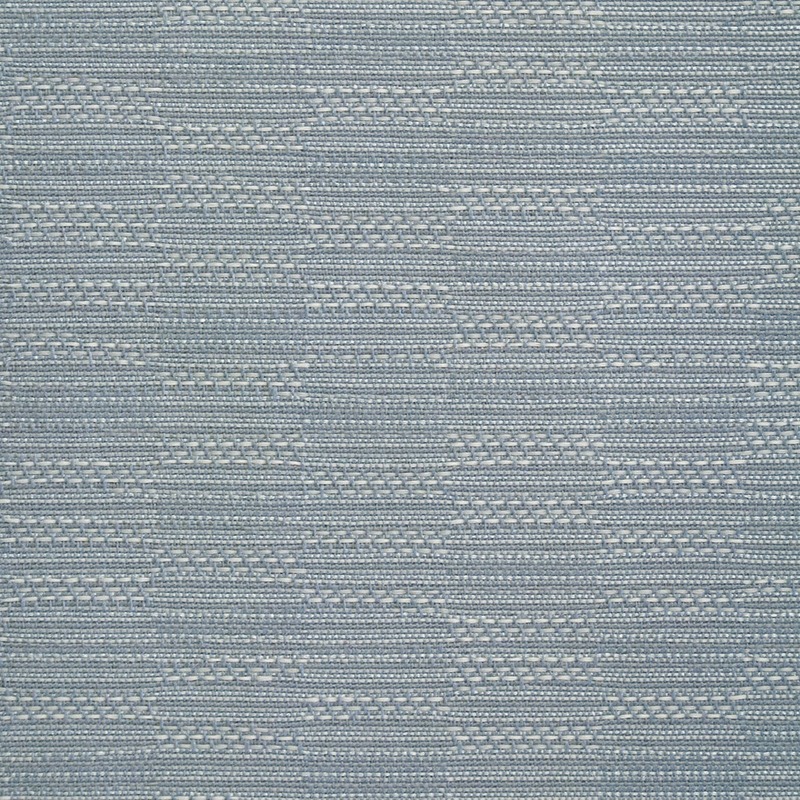 All fabrics tested for Noise Reduction Coefficient or N.R.C. 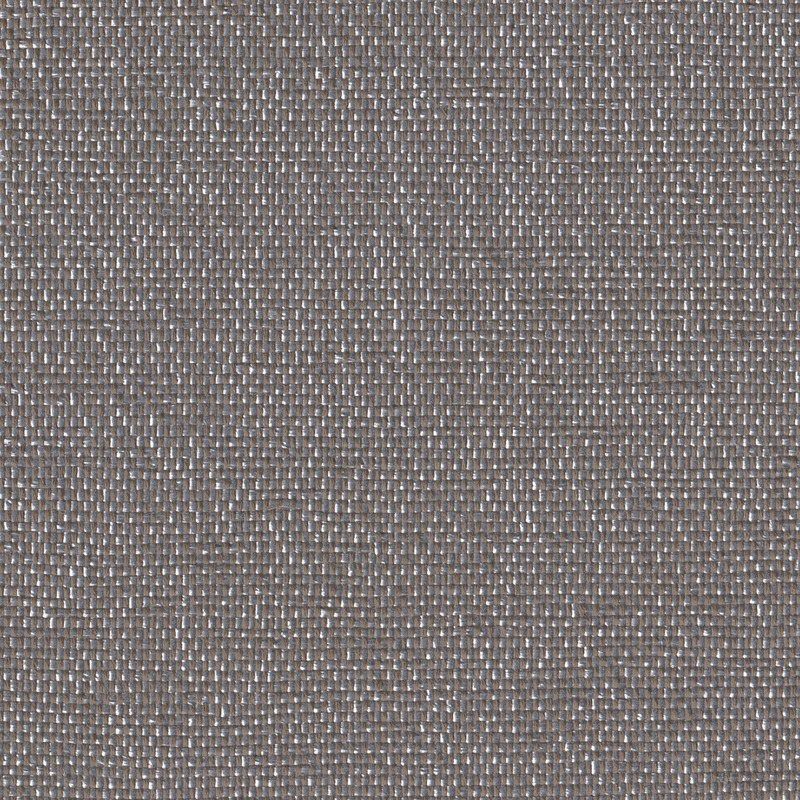 Create your own distinctive space with our standard line of fabrics. 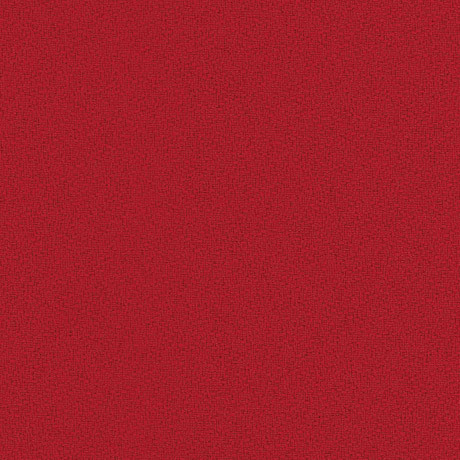 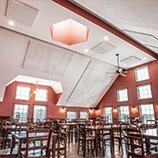 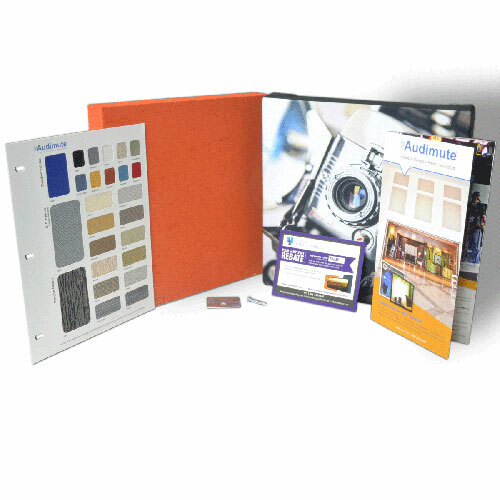 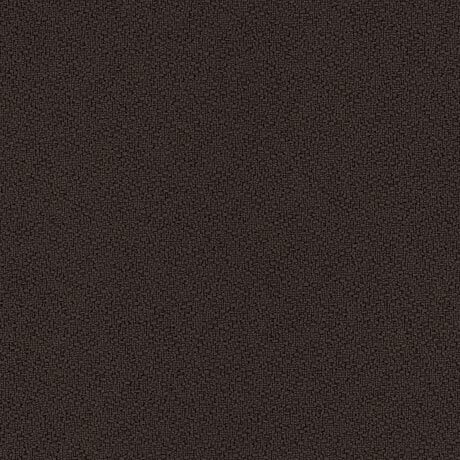 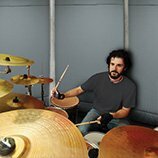 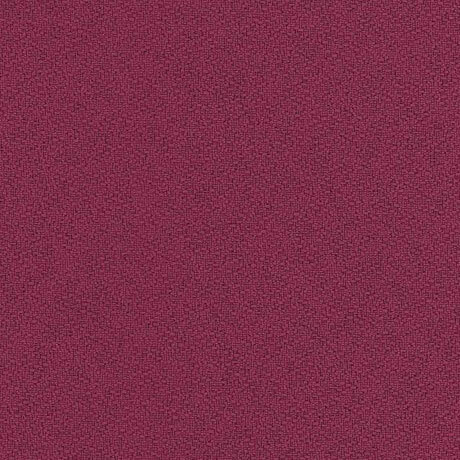 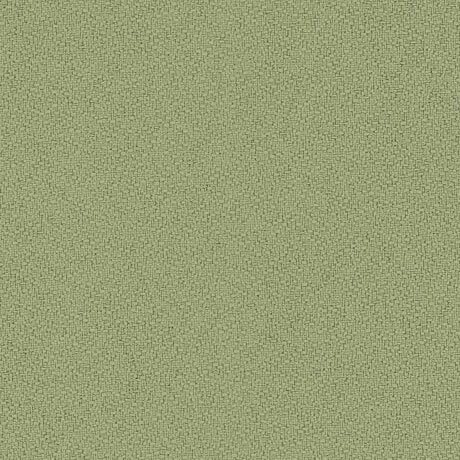 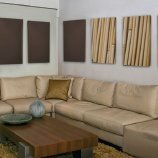 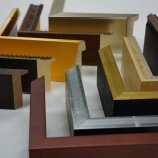 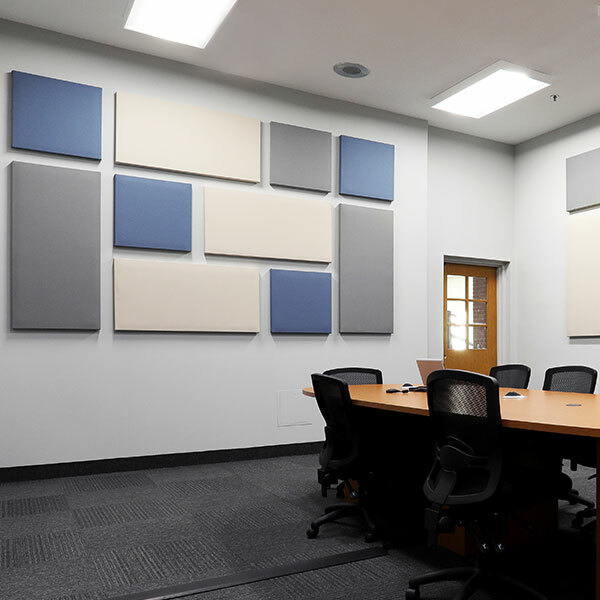 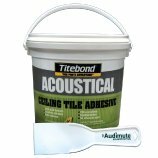 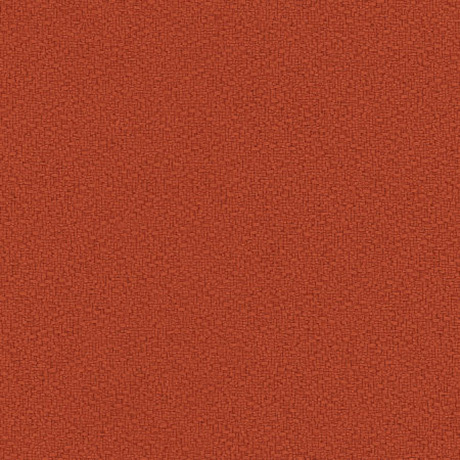 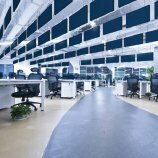 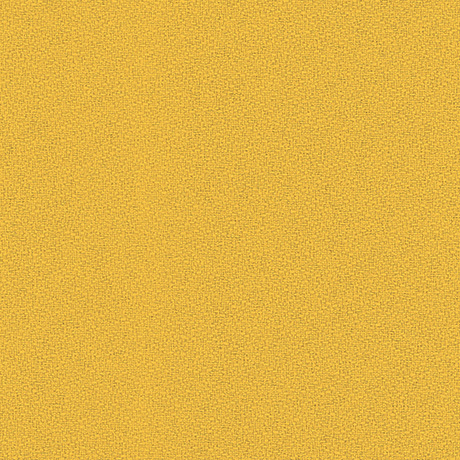 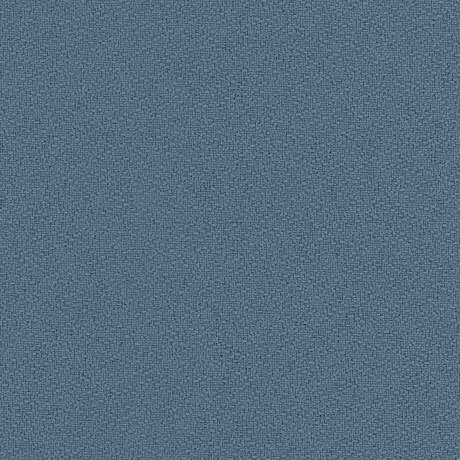 Browse the selection of high-quality color options manufactured with the finest acoustical fabric available in the market. 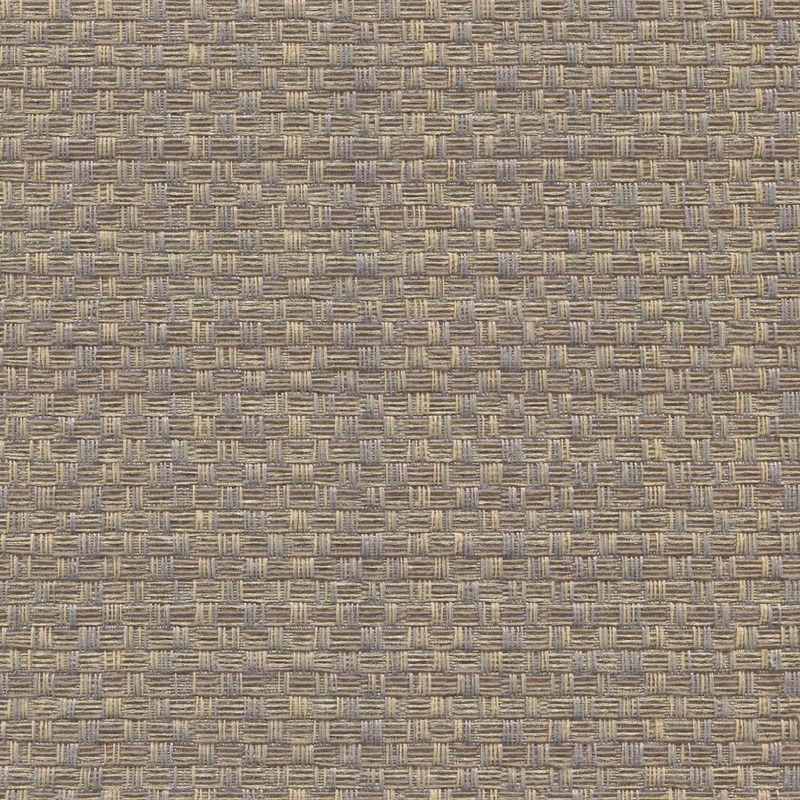 Our Standard Fabric line consists of 17 selections from Guilford of Maine’s Anchorage line, making it easy to match the décor of any space. 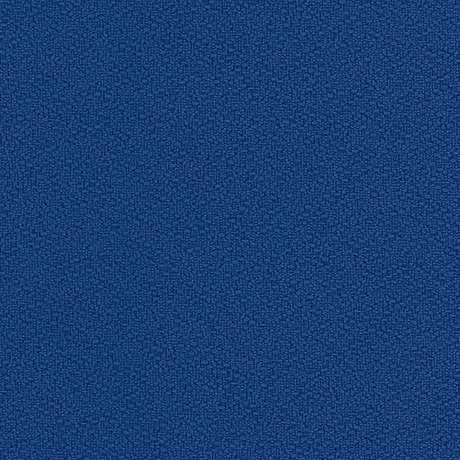 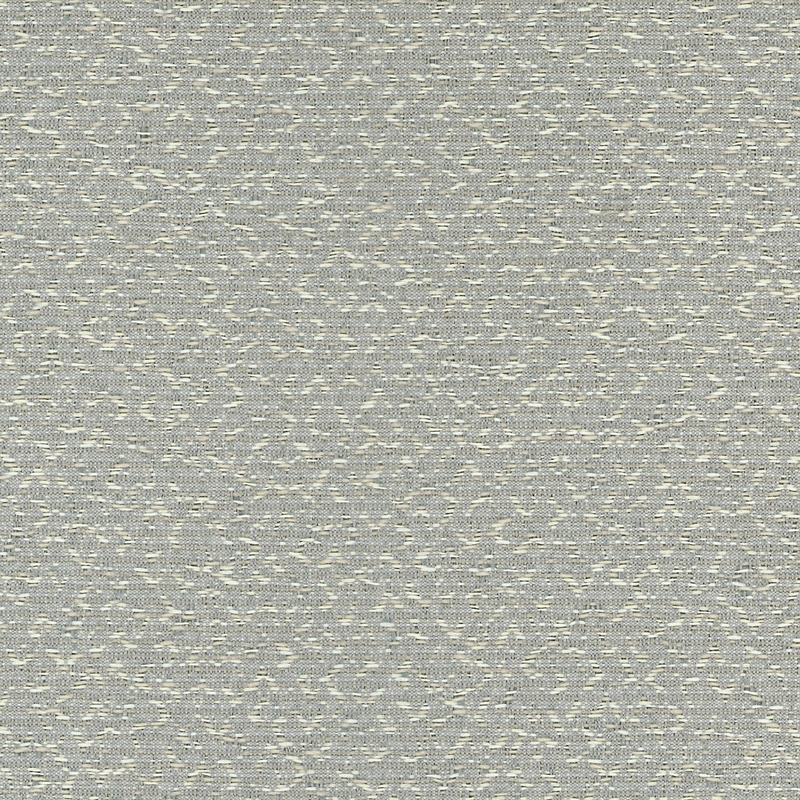 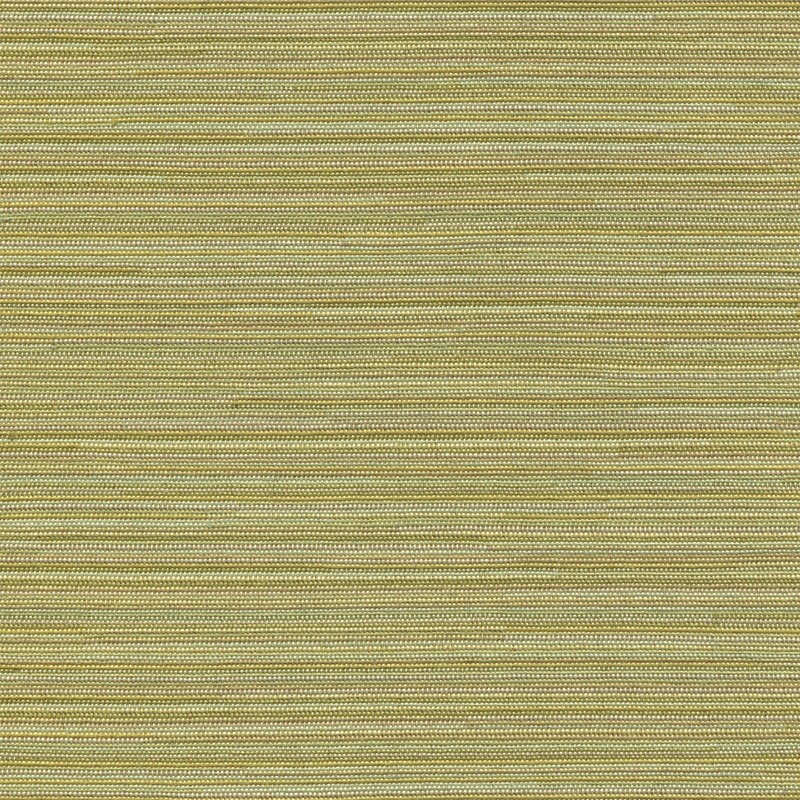 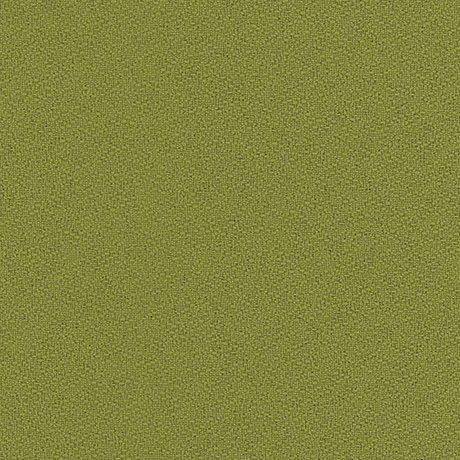 This special line of Guilford of Maine fabric offerings is a customer favorite for acoustic panels. 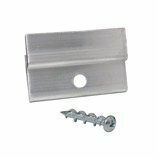 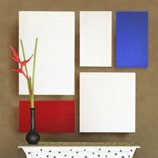 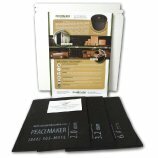 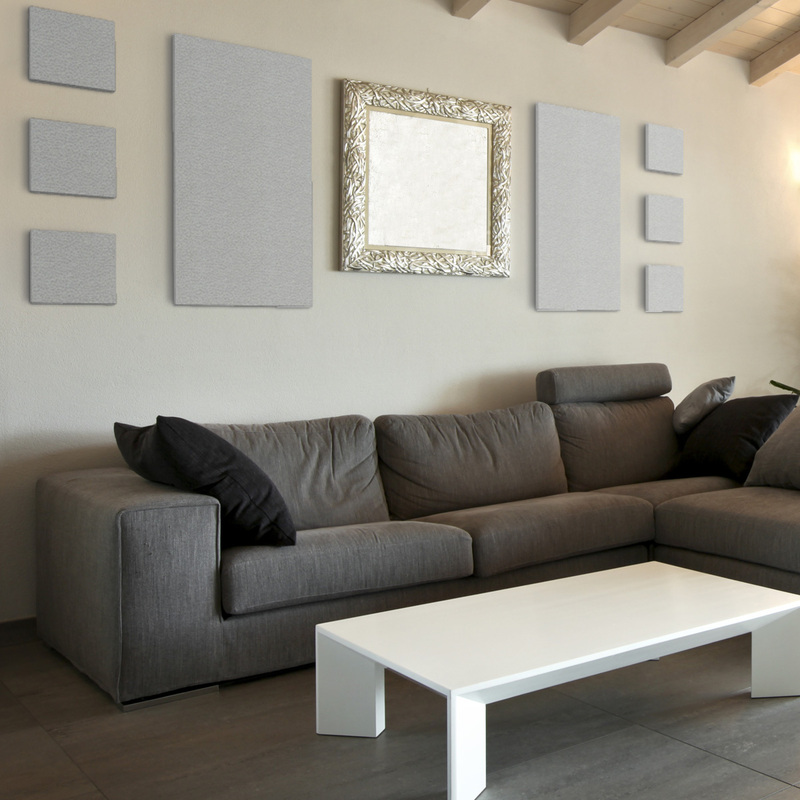 Ready to improve your space’s sound and style? 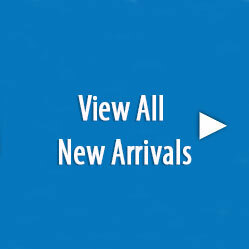 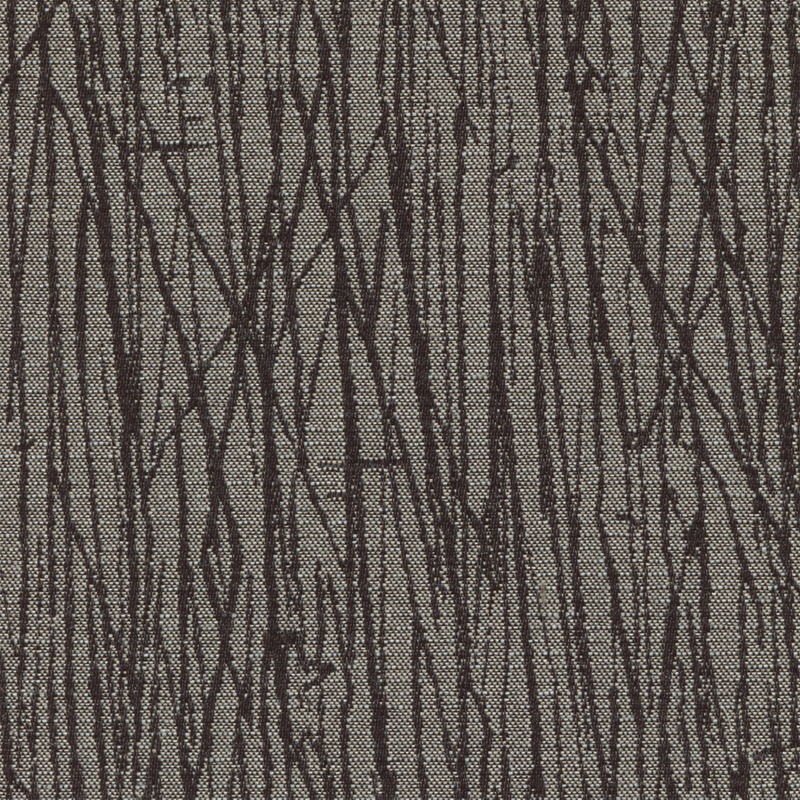 Our Designer Fabric line has been assembled using a wide range of stylish Guilford of Maine Fabric lines. 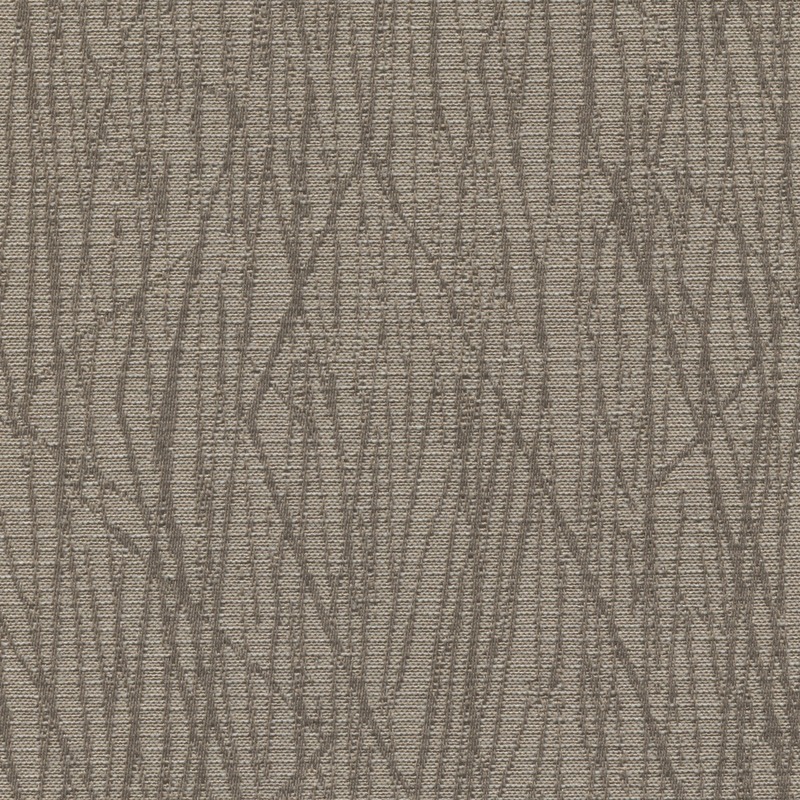 These designer fabrics are intended to match current design trends and compliment any design style. 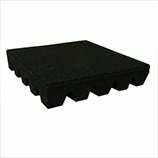 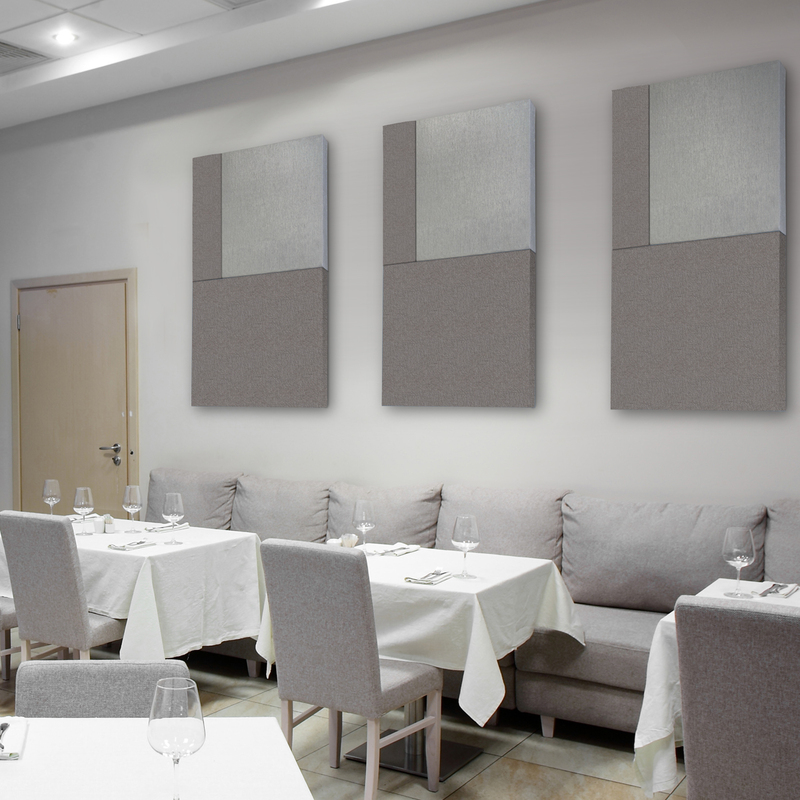 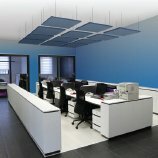 They are great for residential and commercial acoustic treatment projects that need a stylish, yet refined look. 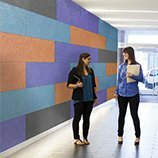 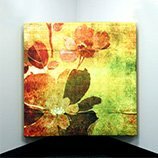 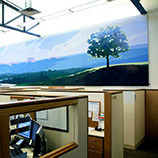 Create a more calming, healing environment for guests, employees, and patients with HC fabric. 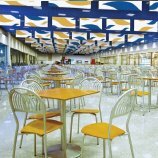 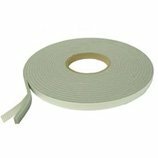 HC fabric is a bleach-cleanable fabric line, making it a great option for healthcare, hospitality, and commercial industries. 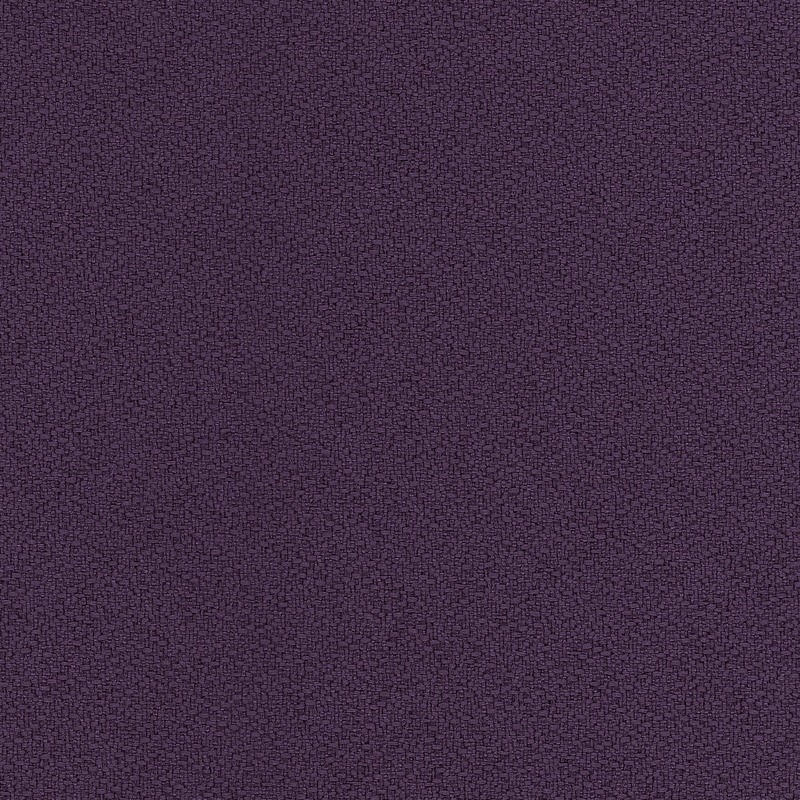 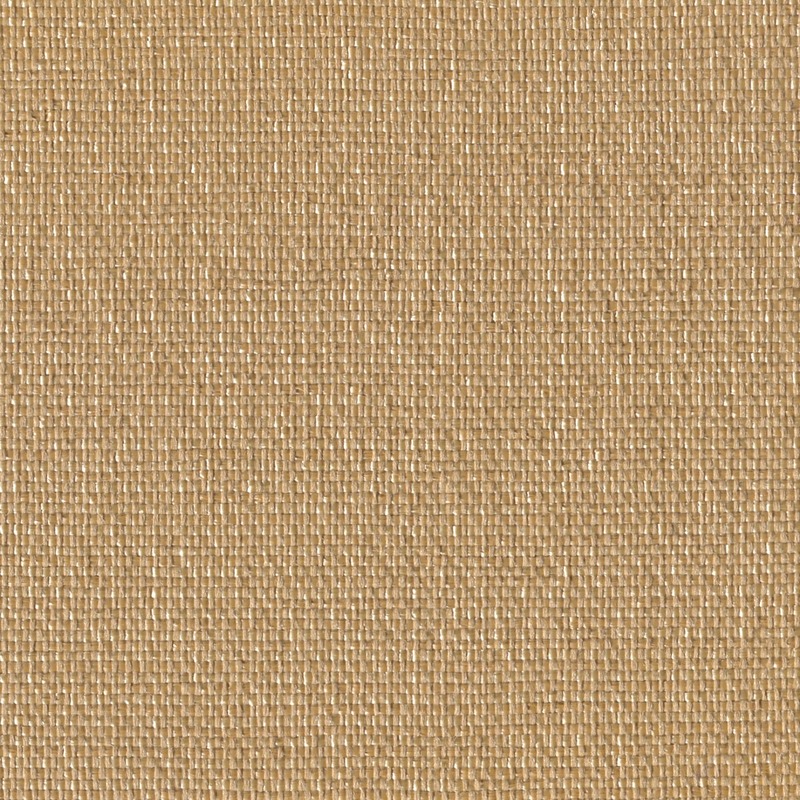 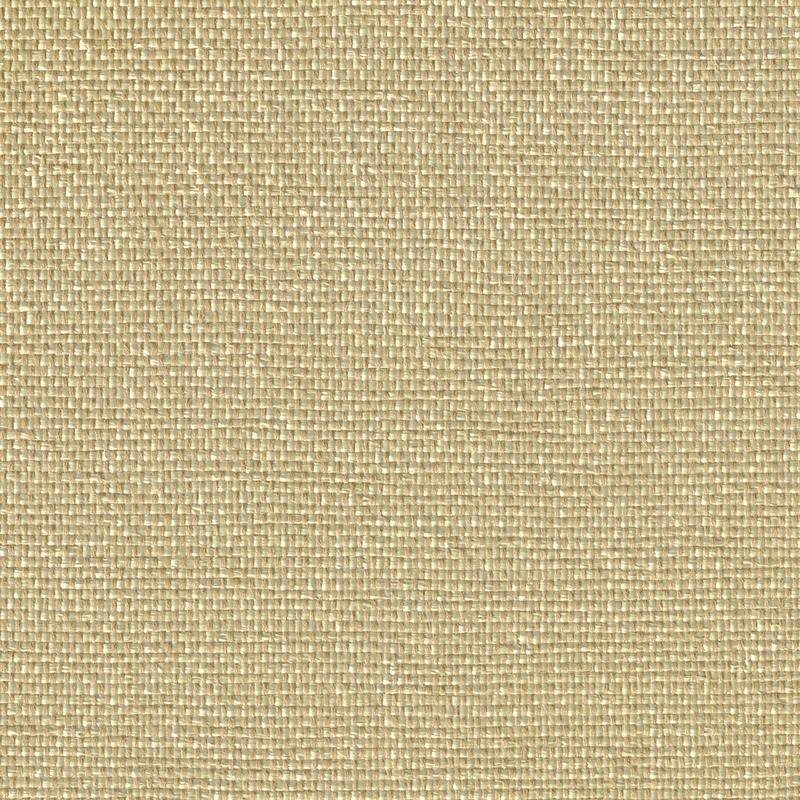 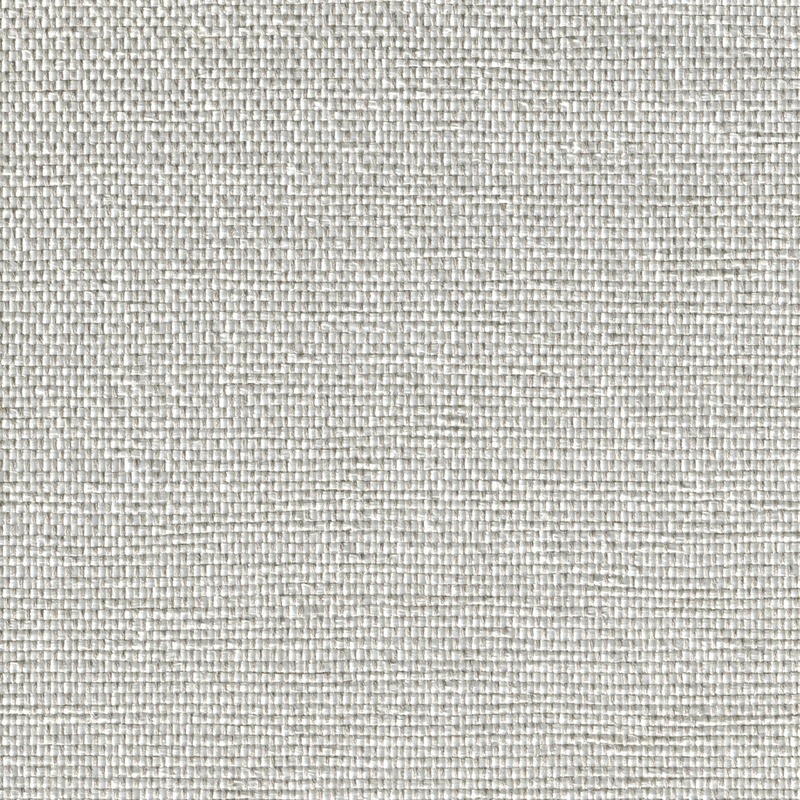 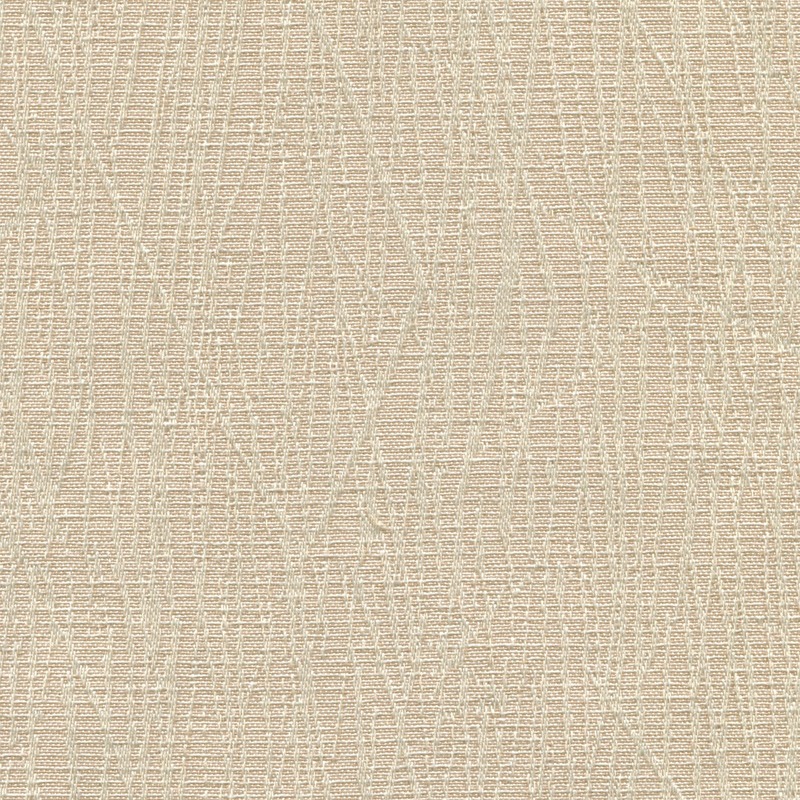 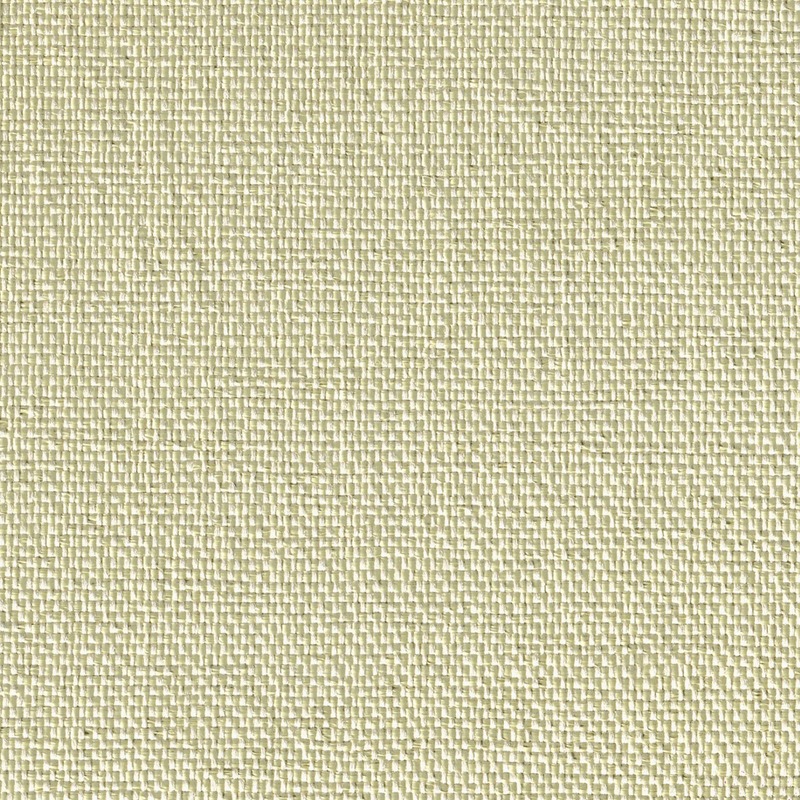 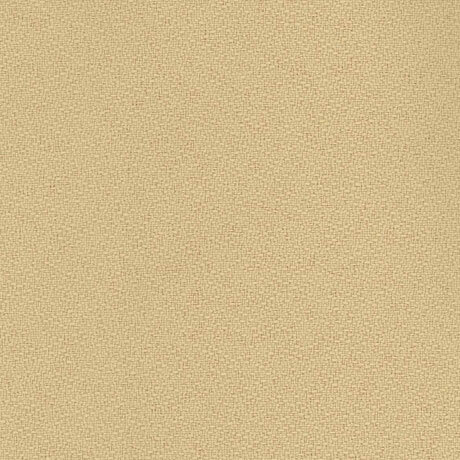 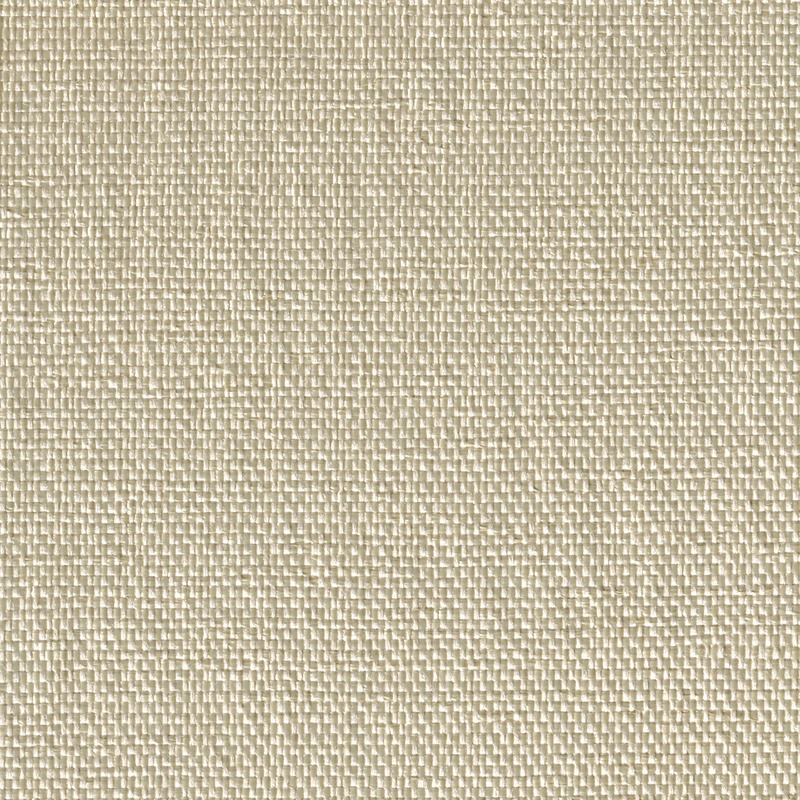 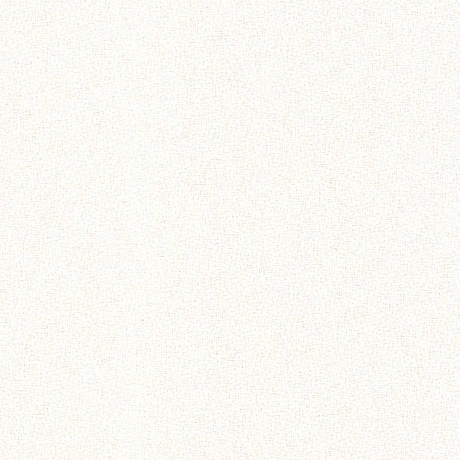 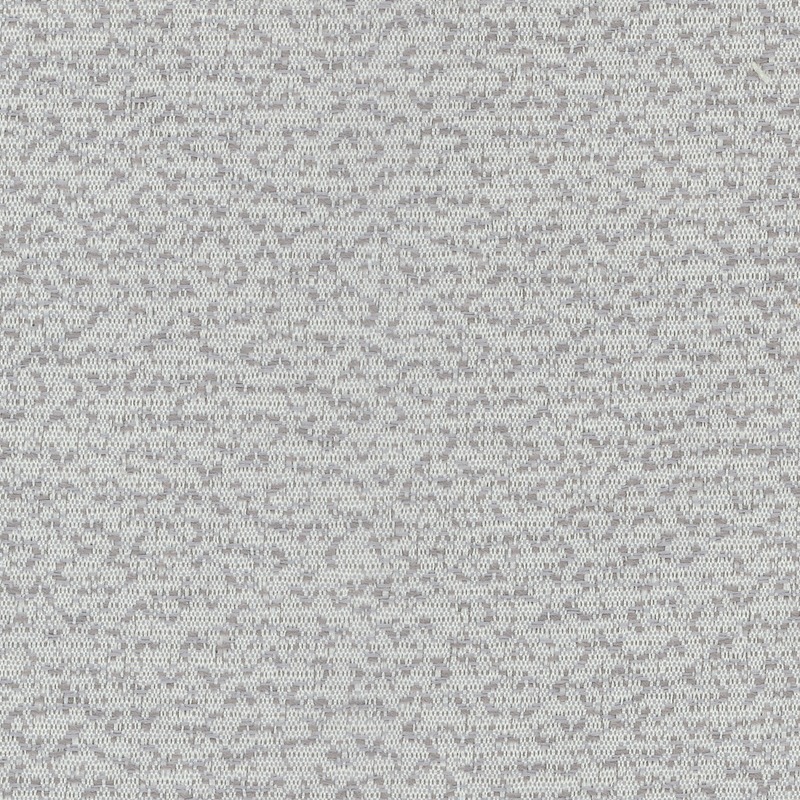 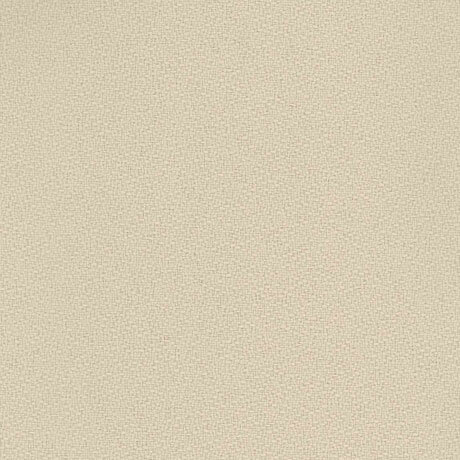 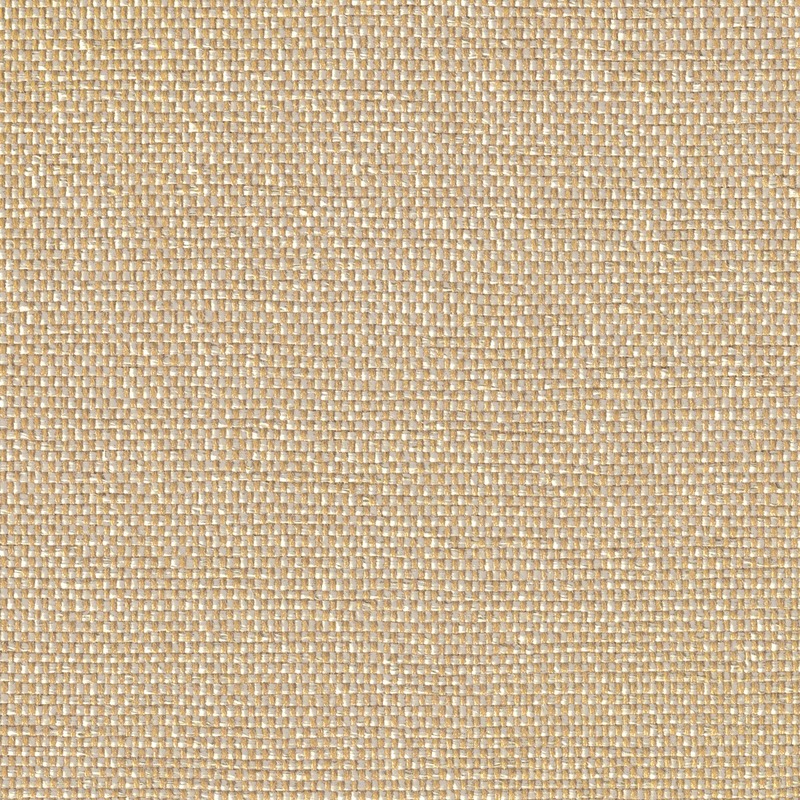 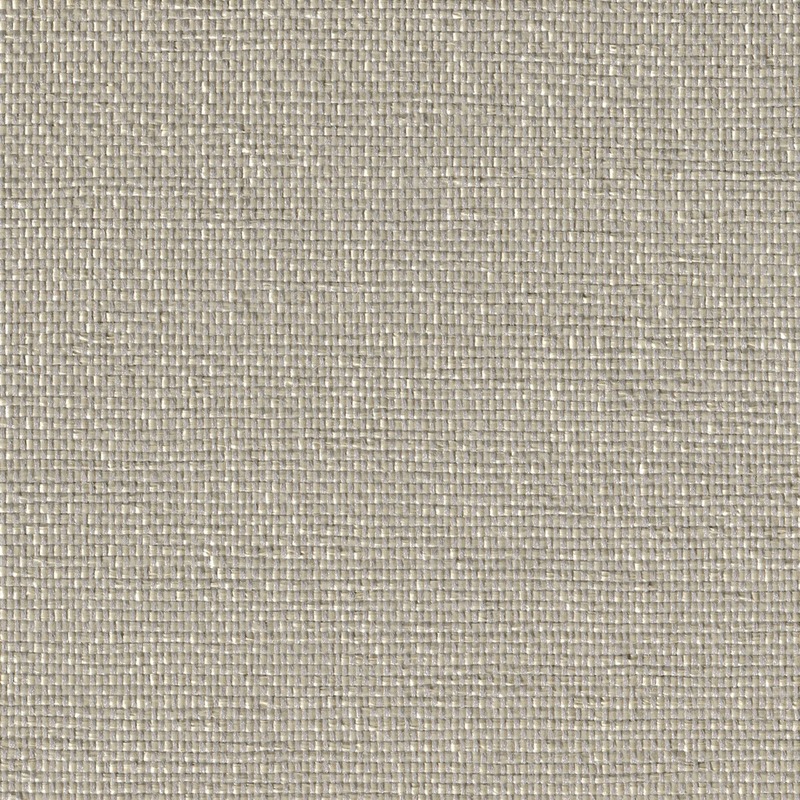 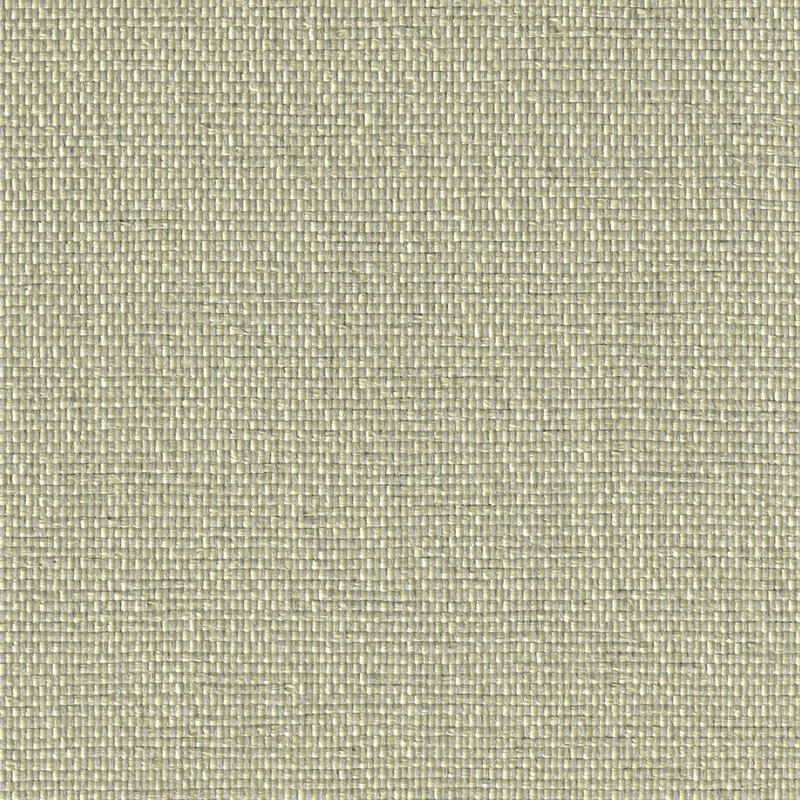 Our HC line of fabrics is composed of selections from Guilford of Maine’s Studio 54 collection. 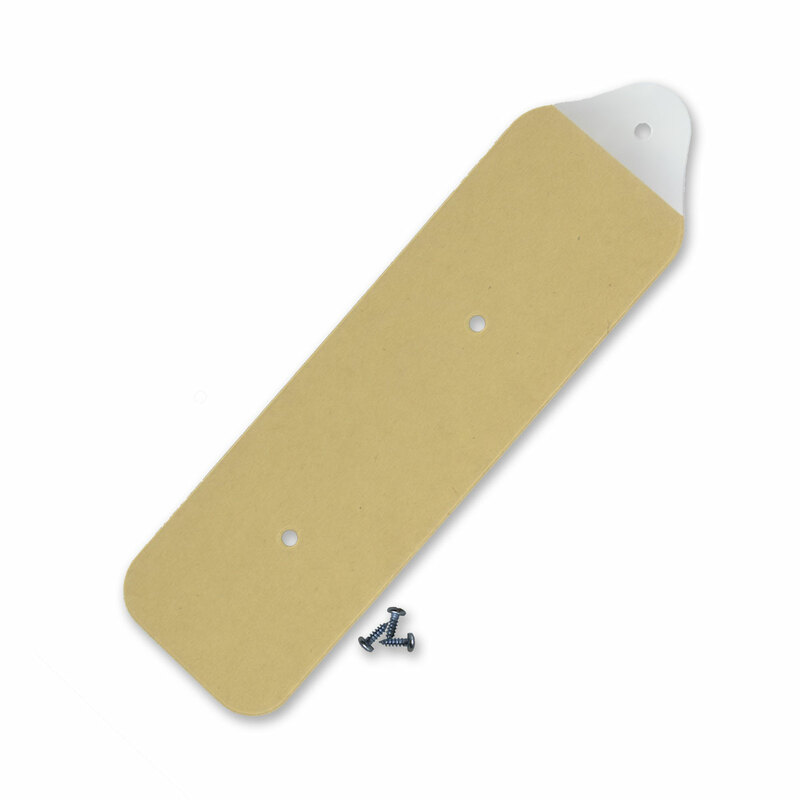 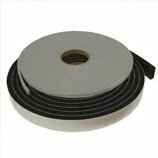 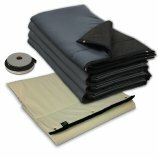 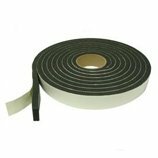 This fabric line is composed entirely of polypropylene and can be cleaned using a 4:1 water-to-bleach cleaning solution.